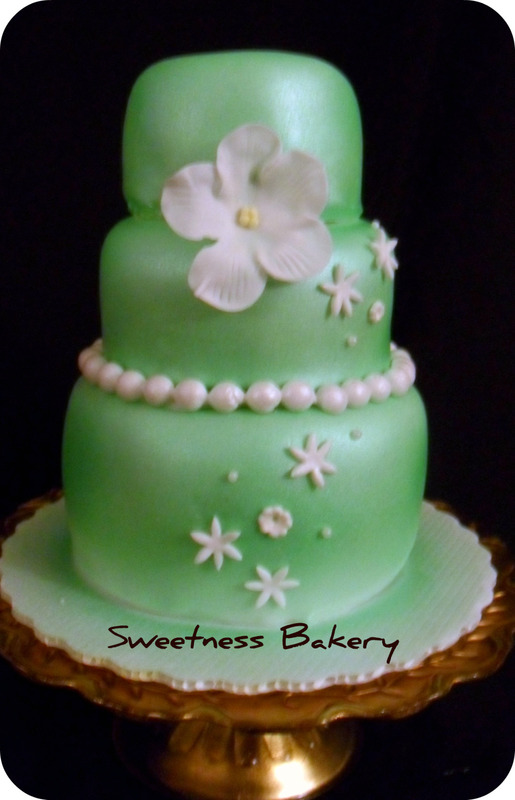 Posted in cakes and tagged 3 tier, flowers, green, lime, wedding. Bookmark the permalink. Posted in cakes and tagged blue, drapes, flowers, green. Bookmark the permalink. 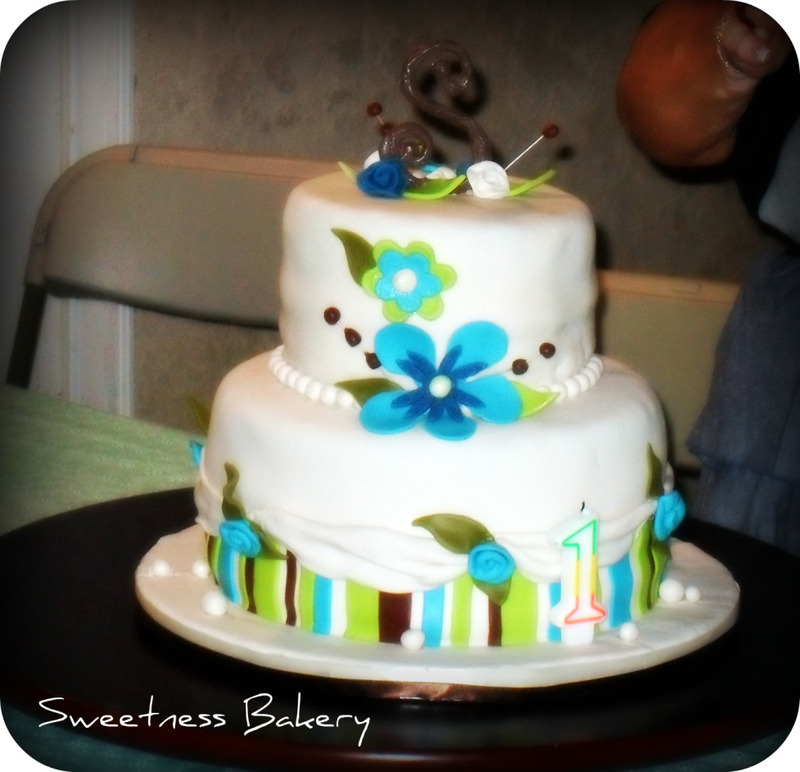 Posted in cakes, party favors and tagged baby boy, baby shower, castle, diaper cakes, green, princess. Bookmark the permalink. Posted in cakes and tagged 50th, birthday cake, bow, gift, green, pearl, pink. Bookmark the permalink. Posted in cakes and tagged baby boy, blue, bows, brown, green, jungle, king, Lion, orange, palm tree, red velvet. Bookmark the permalink. This is a two tier redvelvet cake with cream cheese frosting. All decor is edible including the bronzed chocolate baby letters and bow that tops it all together. Posted in cakes and tagged ball, baseball, basketball, blue, bow, green, soccer, sports. Bookmark the permalink. Posted in cakes and tagged baby shower, blue, boy, green. Bookmark the permalink.